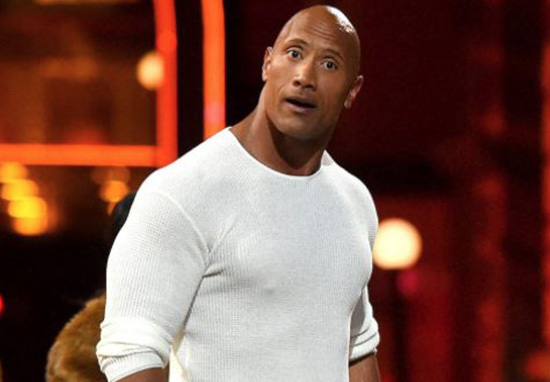 The best nights out are the ones which come with unexpected surprises and this one, involving The Rock, sounds like it might well just be the pinnacle of surprise evenings. If you think theatre is boring, let me pitch this to you: A play about one of the most successful actors in the world, complete with top notch musical numbers, puppets and a bleak look at a potential dystopia. Sound good? Yeah, well that’s what’s in store for those who head to the Vault Festival in London next week for a show called The People’s Rock. Created and produced by women’s collaboration project Nevertheless, She, the production is set 30 years in the future, in which a teenage girl is living in America under the leadership of a certain Emperor Trumpus. Nobody has access to the internet, or television, they can’t even vote in a democratic way and everybody has forgotten about just what the past was like. Sounds very Orwellian, right? Well the Winston of this particular dystopia is a girl who becomes obsessed with the legend of Dwayne ‘The Rock’ Johnson. Ah a musical inspired by yours truly. Cool.. who’s hitting the high notes? ? It came about as all the best ideas do when we were taking the piss out of one of our friends. She is obsessed with Dwayne Johnson and had alarm clocks and cardboard cut-outs of him. We were making comments about it and someone mentioned this could be a good idea for a play and it developed from there. It was a group piss-take which turned into a 60 minute play with ten songs and a full cast. Now if you think the world of wrestling wouldn’t quite fit with the high brow world of theatre, then Emma reckons you’re wrong. She says WWE is ‘theatre in its purest form’. Of course if you go to a very serious show, there are rules and etiquette to be polite, but I’ve seen RSC Shakespeare productions where the audience are totally engaged, laughing and shouting back. Okay, maybe it’s not hurling abuse like you might see at a wrestling show, but certainly the Globe used to be like that. 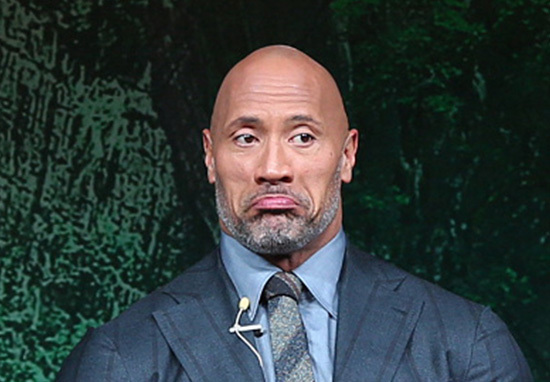 Obviously, The Rock isn’t in the actual play (‘we couldn’t quite afford Dwayne Johsnon!’), so they’ve had to get a puppet to do the job for them, but everyone else is a real person. 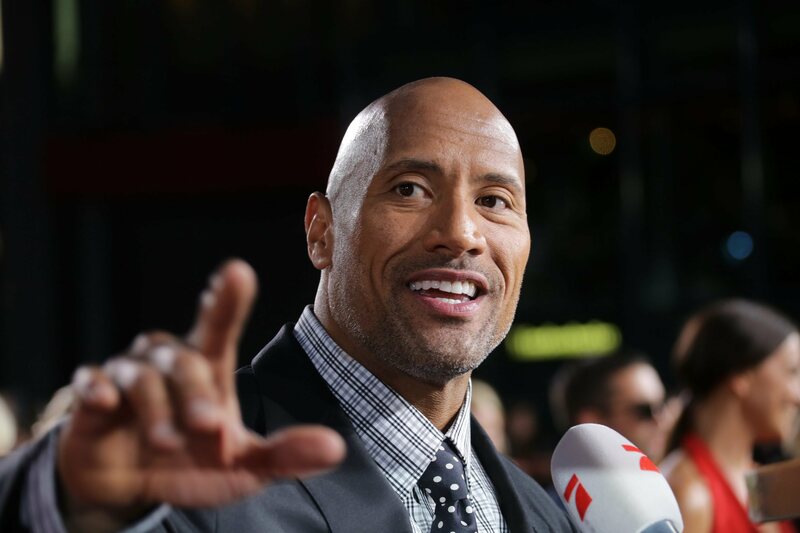 In the play, The Rock has been turned into a cult figure, not much unlike he is today, before he disappears overnight. When he does disappear, everyone pretends he was never there, but the main character won’t forget so easily. It’s a colourful night out, we want to talk a bit about what’s going on in the world but what we didn’t want to do is depress anybody, or be heavy-handed. It’s very subtle. We want to be relevant and talk about the way women engage with the messages someone like Donald Trump sends, but at the same time, its primary role is to be a piece of entertainment. I don’t know about you but this sounds absolutely amazing and in a world where the cult of celebrity has reached such a fever pitch, people are sure to be left with something to chew over on the bus home.